Pharmacists may soon be extended prescribing rights if all goes to plan, and PSA National President Dr Shane Jackson is positive it will. “In my view, pharmacist prescribing is imminent. There’s no reason we can’t have pharmacists prescribing,” he told AJP at APP2018. 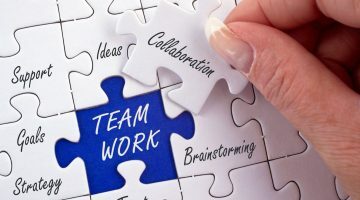 “Most likely the first step would be collaborative prescribing, so in partnership with medical practitioners and within hospital institutions and others, by 2020. So prescribing by 2020 is absolutely achievable. “We see that the Pharmacy Board is going to conduct a consultation forum in the middle of the year. This includes opportunities for S3s with certain conditions attached, for example, the oral contraceptive pill, medications for erectile dysfunction and triptans for migraine, he said. As medicines experts, “it’s actually a travesty that pharmacists haven’t had prescribing rights,” he added. The Pharmacy Practitioner Development Committee says it is currently working with the Pharmacy Board of Australia to canvass options for prescribing by pharmacists, which are consistent with the Health Professionals Prescribing Pathway and taking into account the Prescribing Competencies Framework. Consultation with interested stakeholders is expected to take place in the first half of 2018. A 2017 study on pharmacist prescribing showed that a clinical expert panel comprising GPs, general medicine doctors and doctors specialising in hypertension management, rated the vast majority of pharmacotherapy recommendations by pharmacists to be “appropriate”. 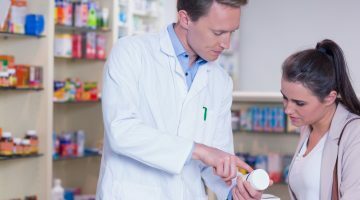 The Australian study concluded that there was potential for pharmacist prescribing with the necessary training and within the appropriate context, especially for health scenarios that were not complex. It also identified the potential for pharmacist prescribing to provide seamless care, particularly around continuation of maintenance therapy or therapeutic adjustment (e.g. adjustment of doses). 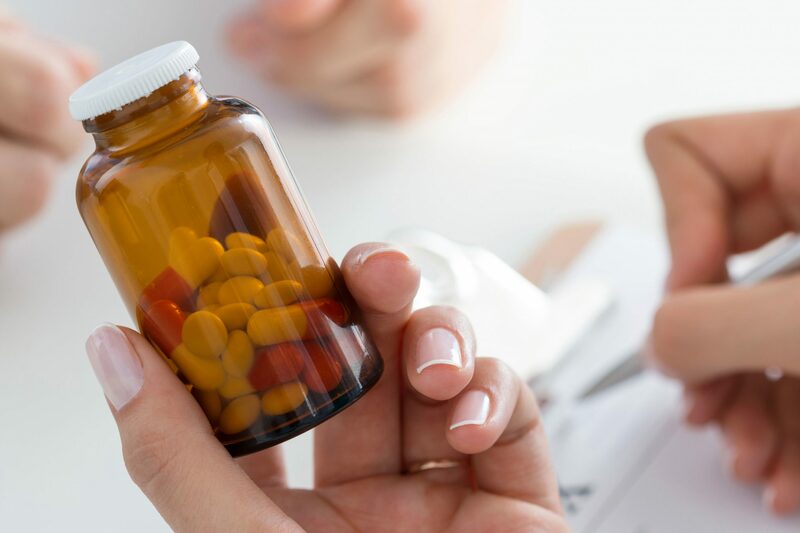 “With an ageing population and under-resourced health system (GP shortages), the absence of a prescribing function is a contributor to poor patient management and specifically poor medication adherence,” said the authors, Associate Professor Beata Bajorek and Professor Ines Krass from UTS and the University of Sydney. Dr Jackson thinks the decision just makes sense. “Pharmacists are the most trained of any healthcare professional around medicines, so why shouldn’t we have pharmacists prescribing?” he says. “We have optometrists prescribing, we have physiotherapists prescribing, and other groups. “It’s a matter of showing the policymakers and the key decision makers around why having pharmacists prescribing will improve access to care and actually improve the quality of care.